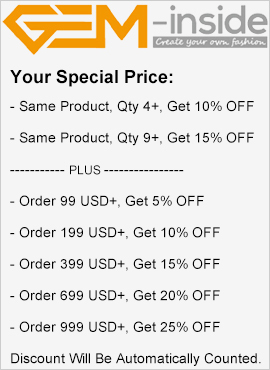 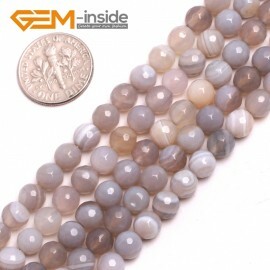 Whate is Gray Grey Agate? 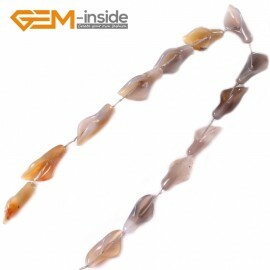 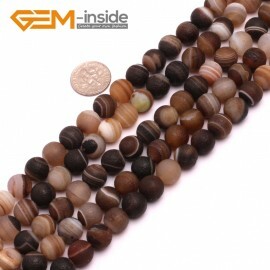 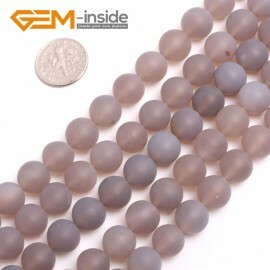 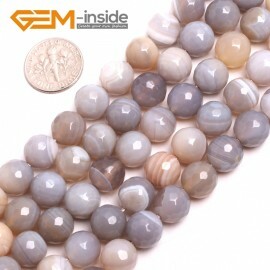 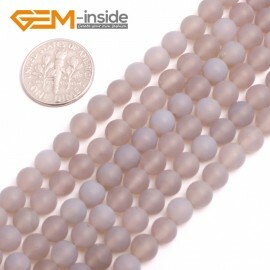 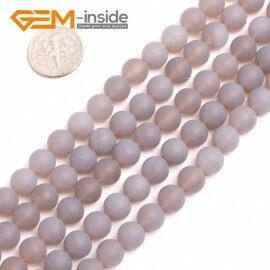 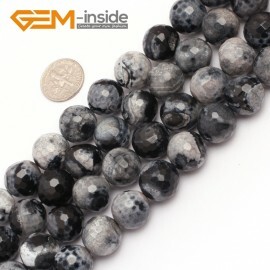 Gray Grey Agate is natural agate, but colo is gray. 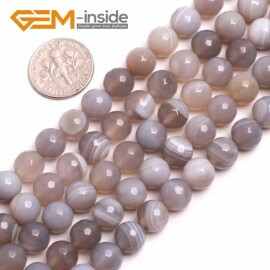 Base on location, some body like wrtie gray agate, some body like grey agate. 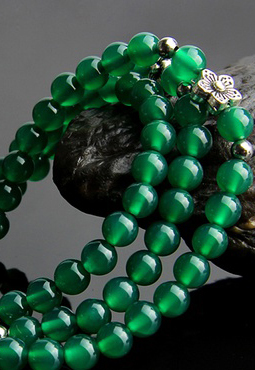 they are same stone.